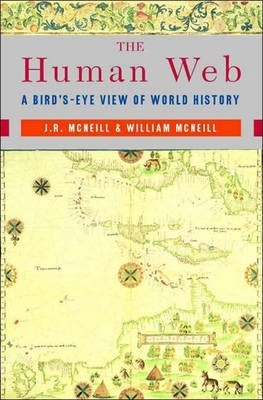 J. R. McNeill is professor of history at Georgetown University. He is the author of The Mountains of the Mediterranean World and other works. William H. McNeill (1917-2016) was emeritus professor of history at the University of Chicago. He is best known for The Rise of the West which won the National Book Award for history and biography in 1963.